What is Fair Trade and Fair Mined Jewellery, and Why Should we Care? Gold mining is big business, with over 30 million people working in the global gold mining industry. 90% of the gold mining workforce is made up of artisanal and small scale miners (ASM). These men, women and children live in remote areas where gold and silver mining is their only opportunity to earn a subsistence living, despite the harsh conditions and back-breaking work involved. The majority of small scale mines these people work in have little or no regulations, making them highly dangerous and often illegal environments. 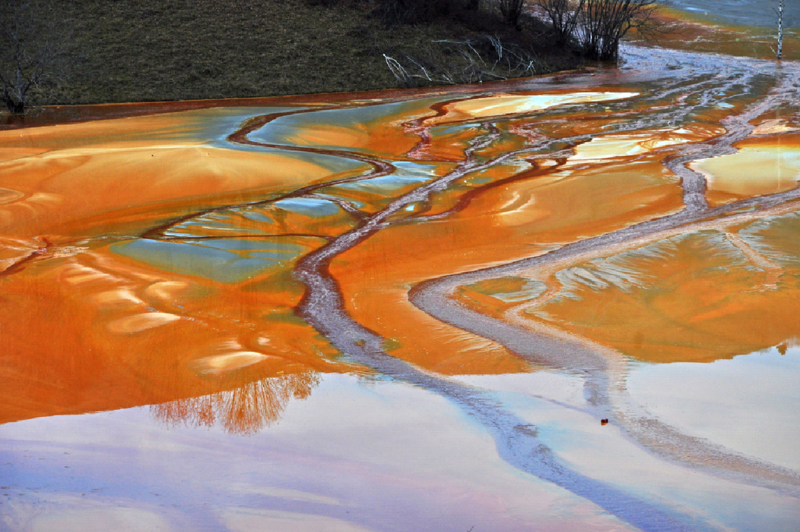 The gold mining process involves the use of harsh chemicals such as cyanide and mercury to extract the mineral from hand-mined rocks. In unregulated and unsupervised operations this presents enormous risks to workers, their communities and the environment. Chemicals contaminate local river-systems and water supplies, and enter the food chain through poisoned fish. 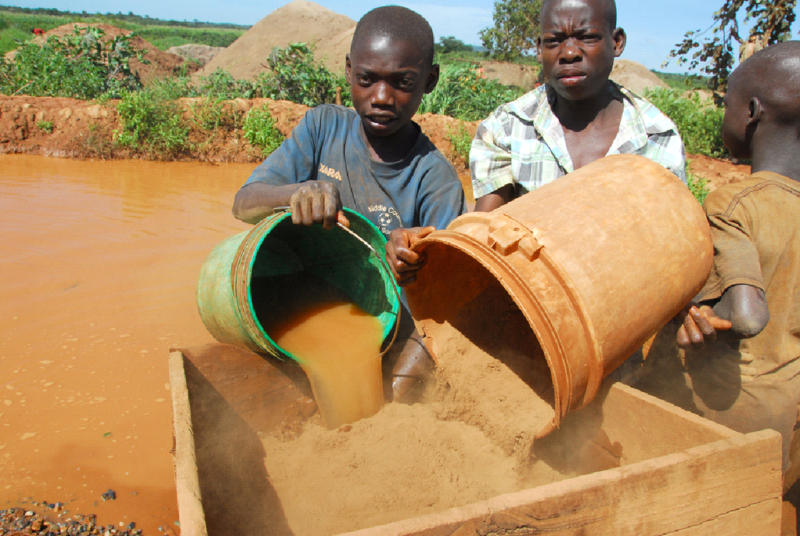 It is believed that small-scale gold mining is the largest source of mercury pollution to air and water combined. So what is Fair Trade and Fair Mined Gold and Silver? Fair Trade is world’s first independent ethical certification system for gold ensuring that ASM miners receive a guaranteed ‘Fair Trade Minimum Price’ for their gold, as well as a premium to aid their businesses and communities. 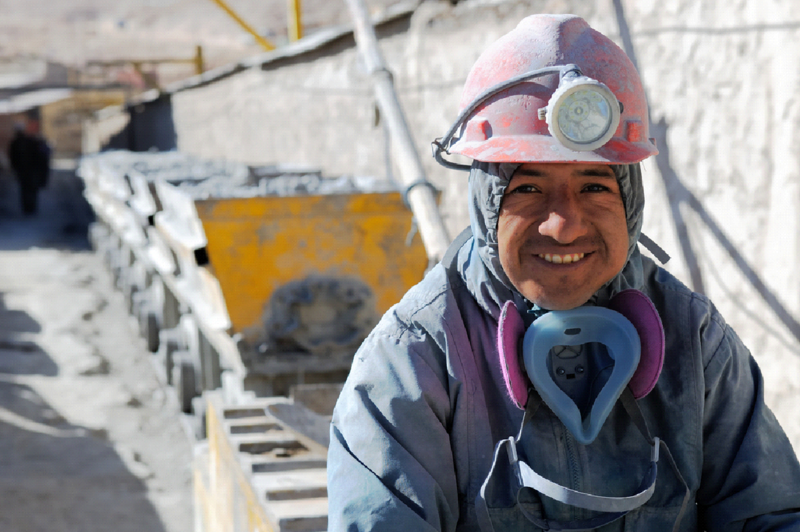 These mines have met stringent Fair Trade standards for working conditions including health and safety, child labour and protection of the environment, helping workers generate more sales on better terms. 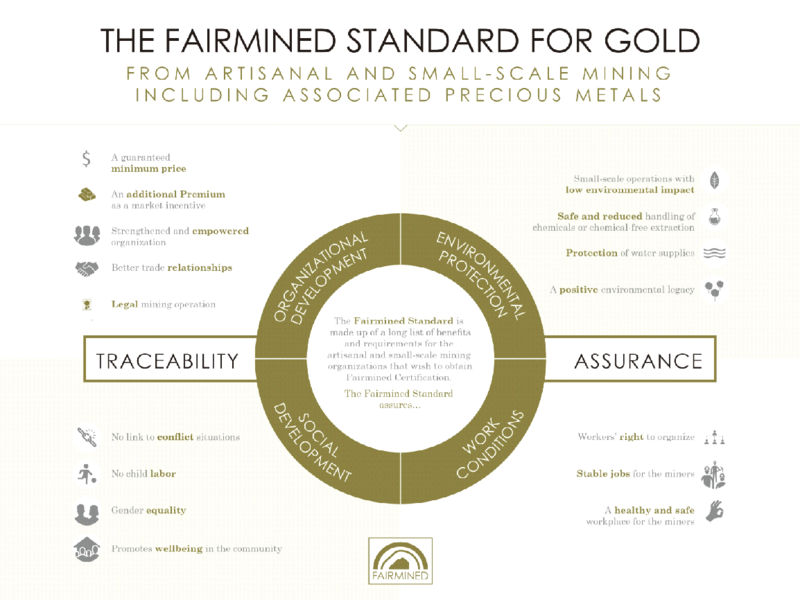 Fair Mined gold also offers a certification process which assures retailers and consumers that their gold jewellery comes from traceable sources that meet world leading standards for ethical practices. Importantly, this also proves that the gold has been extracted without the use of chemical processes. Although 20 mines worldwide are working toward certification, there are just two Fair Mined-certified mines currently producing gold (both located in Peru). This is where Salvari gold comes from. Money from the sale of each Salvari jewellery piece goes back to the mine and its local community directly and Salvari is proud to work with them and promote their social and environmental responsibility. Why Salvari demands Fair Trade and Fair mined jewellery? The jewellery trade is increasingly coming under scrutiny for its lack of ethical practices. Salvari aims to raise awareness of this and create change. Whilst the development of Fair Trade and Fair Mined gold and silver is in its infancy, we understand that through the power of many a difference can be made, and it is vital that people re-think their perspective on everyday purchases that harm our planet. We urge people like you to consider what they wear, and encourage everyone to join us in making the world a kinder, safer and better place for all living things – including the many men and women who work tirelessly in these mines. All Salvari gold jewellery is Fair Trade and Fair Mined, and our silver is Fair Mined. We continually take steps to ensure Salvari jewellery is as ethically sourced and ethically produced as it can be. Wear your Salvari jewellery with pride and start a conversation about its provenance and the unique and powerful stories it tells. To find out more about ethically minded gold and silver click here.